The JK - And the season starts again. Last week I celebrated a milestone. All the cuts and bruises on my legs had fully healed and 90% of my toe nails were back to normal. And then the orienteering season started again. 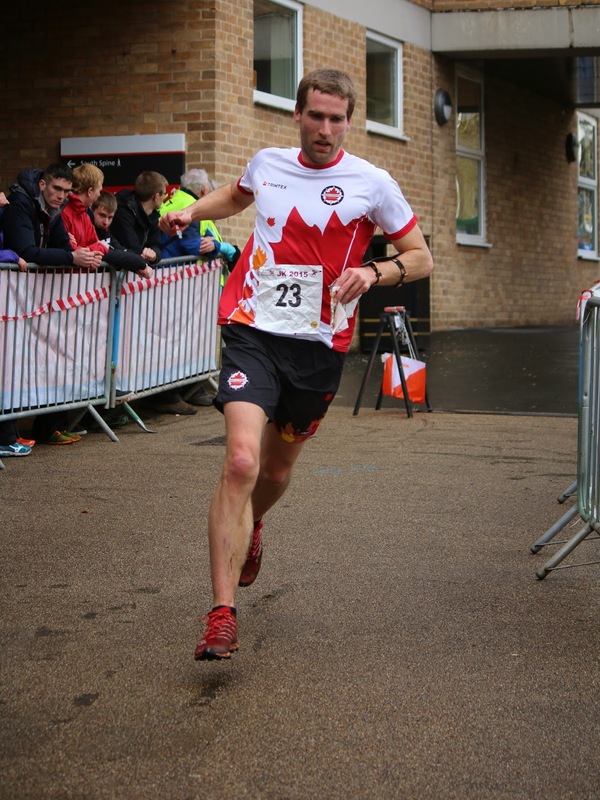 Although a seemingly short geographical distance away, it took an unfortunately long time to fly from home in Finland to England for the "Jan Kjellstrom International Festival of Orienteering" (aka, the JK). With the World Championships being in Scotland this year, there was quite a large international field in the elite categories, many of whom were heading up to Scotland for training afterwards. I would recommend the JK in non-Scotland-WOC years as well! On Friday was the sprint race, which was made initially problematic by it being the first day of the Easter weekend, which meant our 1.5 hour drive from Manchester took 3 hours due to solid traffic on the M6. 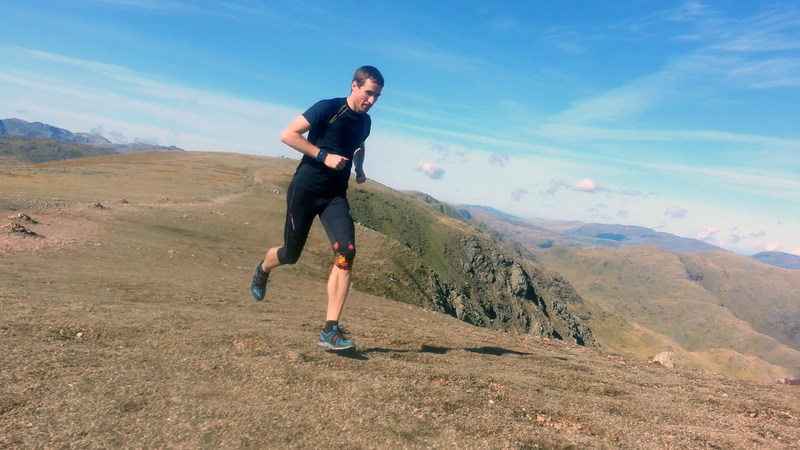 It would appear the Lake District is a popular place over the Easter weekend, and it seemed the entire population of Southern England was heading there. To be fair. I guess I'd probably go here too. I wasn't expecting much from the sprint at Lancaster University, since universities can often be a little bit bland. This was not the case! First, it was nicely complicated by rain. The grass was soft and slippery. The pavement was hard and slippery. It was quite slippery. Also, part of the course was really spiced up by a small labyrinth of underpasses, uncrossable walls, and staircases. It was challenging and technical, but rarely felt unfair. Team Canada was represented by myself, Emily, and Jeff, with Emily leading the way (as per usual) with a 10th place finish. She was heard to have said afterwards, "that was fun!". If you've ever spoken to Emily after a race, you know that getting this statement from her is some hard hitting journalism. Personally, I was modestly pleased with my result. This was the first real sprint of the season and I had pretty good focus, but still lost some time. The fitness felt good but it was difficult to really push hard on this course. Looking at the results I can feel heartened by my proximity to some very strong runners, but I am also still consistently the same time behind the winners as I have been for several years now. 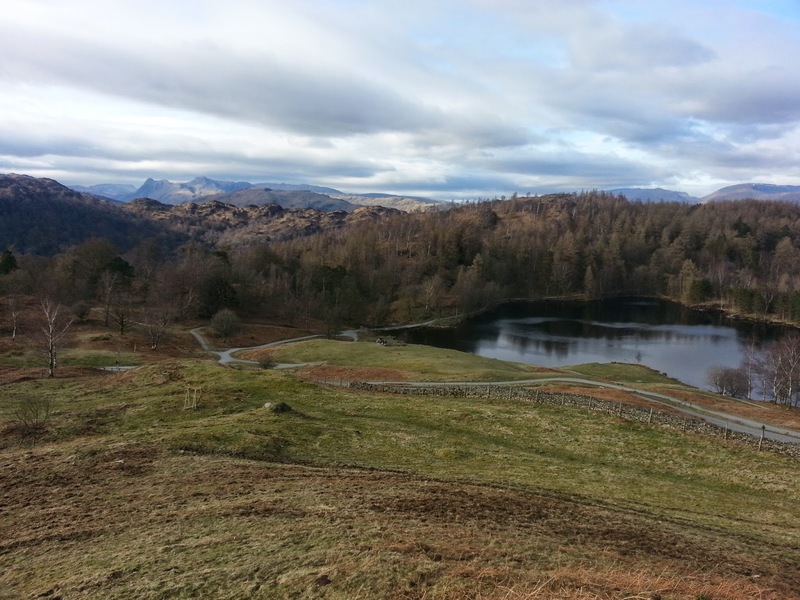 After the sprint, we continued to the Lakes District where the forest running began in earnest. I had actually been to an area very similar to the maps for the long and the middle back in 2010. It did not go well then. It did not go well now. Plenty of side slope, and very rugged, rocky terrain were the name of the game, there was also a very brief jaunt out onto one of the fells, but it was largely a running section, since visibility was good (contrast that to tomorrow!). Middles are, of course, not my forte, and I'm not certain that neither Jeff nor Emily had quite the day they would prefer. 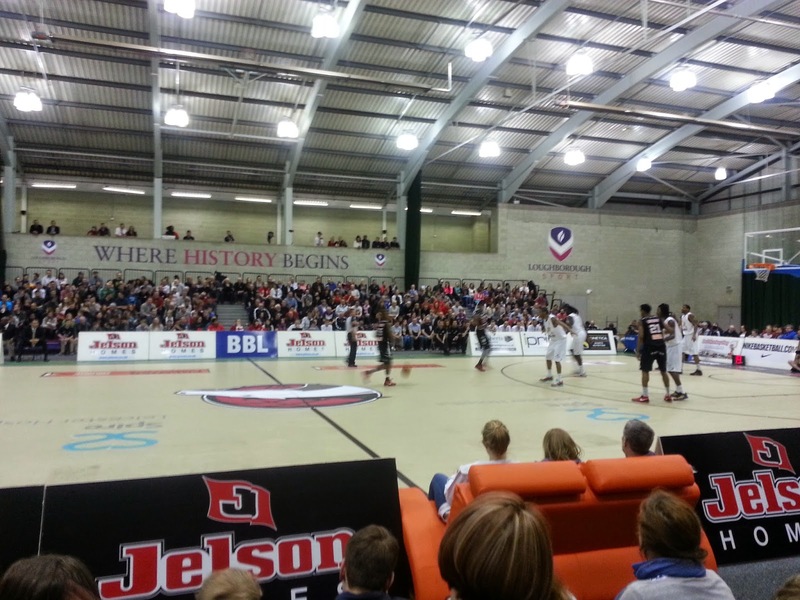 I don't have any pictures of the terrain, so here's one of a English professional basketball game. The last of the JK was the long. A rather long long. But really quite fun. I'm not sure I have ever experienced quite so much variety in one long before. We started off on the fells in the fog, which made very difficult to see much further than in front of your face. I presume it cleared up just in time for the Swiss to start. The first few controls were made just a bit harder when you couldn't see very far, but actually proved to be good practice. If I could control the weather, I think I'd roll in fog for training all the time! Then it was down into some different-style open area covered in bracken, then into some forest, back into the fog, down into some open marsh, a little bit more forest, some extra pea soup fog, and THEN the second half of the course came along. Take yesterday's rocky side slope and make it steeper and rockier. It was pretty darn rugged. There was always the choice of going all the way to the bottom or all the way to the top, but the hill was so large that neither of those options seemed viable. I also give extra thumbs up to all the runners over the age of 60 who were gamely battling through that rocky side slope. I hope I'm that nimble when I'm that age! Personally, I was quite pleased with how my navigation went, in that some of the scarier controls went quite well. So, on an objective, task-oriented level, I can take some positives from this. On a results-based level, I can't say I am overly pleased. Being 30 minutes behind the winner doesn't suggest that a few mere tweaks to my training could close even half of that. Its a tough pill to swallow when looking at the results. That size of gap suggests there are several fundamental things missing from my performance that need to be sorted. I can't make up that kind of deficit by eating more vegetables (though it probably wouldn't hurt). We also took a light jog up a baby-sized mountain. Sunny! It is only April, however, and one can only try to take the lessons learned from this weekend and be better next weekend. At a night relay. Best to say farewell to my toenails now. To learn more about the JK, head to http://www.thejk.org.uk/ for results, maps, and info for next year's JK in Yorkshire.